Encocam’s composite panels division has been manufacturing light-weight structural panels and energy absorbers for the rail industry for over 30 years. We have extensive experience of working in partnership with prime contractors, including involvement in a number of prestigious rail contracts. 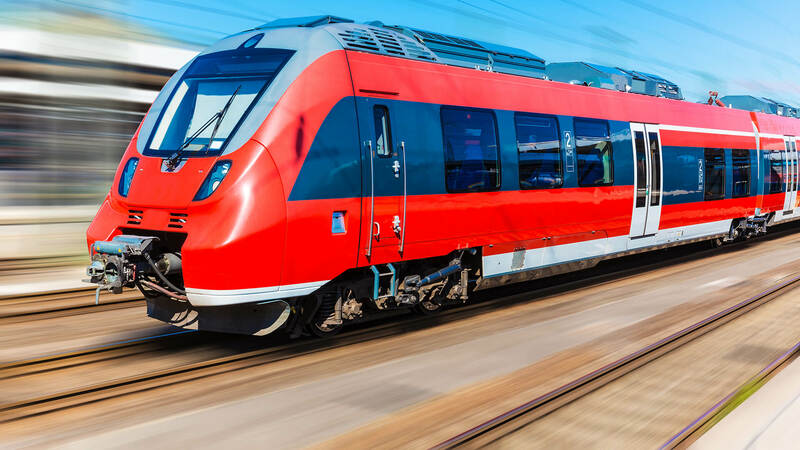 When used in a bonded composite sandwich panel, the high strength-to-weight ratio and corrosion resistance provide the perfect application for doors, furniture, galley and sanitary modules, interior panels, partitions and energy absorbers for the rail industry. In order to give our customers the best possible service, we employ a policy of continuous improvement. This has enabled us to be highly competitive in price, quality and innovation across a broad spectrum of engineering requirements. Encocam has collaborated on many exciting projects in the rail industry, including the Hitachi Class 800 train project; this project formed part of the UK Intercity Express Programme (IEP). Hitachi Rail Europe provided new electric and bi-mode trains, for the Great Western Main Line and the East Coast Main Line. 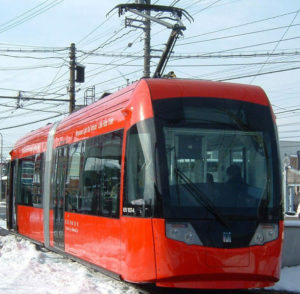 The Department of transport started this programme to replace the ageing High-Speed Trains. 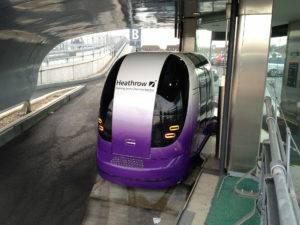 Another exciting project we have work on is the Heathrow Rapid Transit Pod, an ultra-lightweight, electric, unmanned vehicle which transports people from the business car park to Terminal 5, via a guideway. The chassis and the floor of the pod are made of composite panels that contain aluminium honeycomb, which has resulted in a strong, lightweight structure. Current projects include our work on rail furniture for Schaltbau Group, who is one of the world’s leading suppliers of rolling stock, rail infrastructure and the capital goods industry. 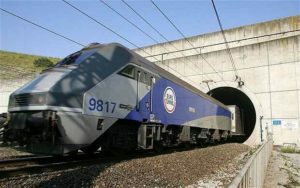 Encocam also worked on the Euro-tunnel Vehicle Shuttle, providing interior panels, that provide strength without adversely affecting the weight and consequently, the speed of the shuttle. 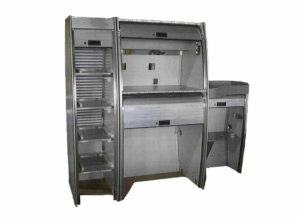 For more information on our rail products please contact us.